November 2015 - Proper Landscaping Inc.
Take a look at the planting by the sidewalk. The client had asked me to take down the four tall Calamagrostis grasses, thereby eliminating its ornamental flower heads. 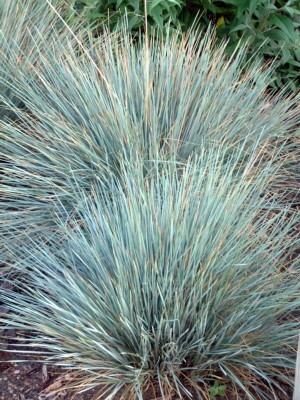 It turns out the client went shopping and bought the grasses without realizing their mature height. Oooops. The grasses obscured the boxwoods (Buxus)- they should be placed behind the Buxus; they also interfered with driveway sight lines and invited complaints from the neighbor. Clearly, this was a case of wrong plant in a wrong place. 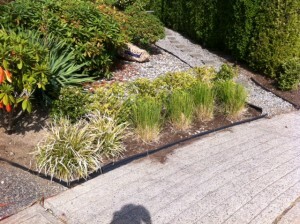 Design step: what would you replace the grasses with? Feel free to submit your ideas in the comments space. Two potential replacements for spring 2016. 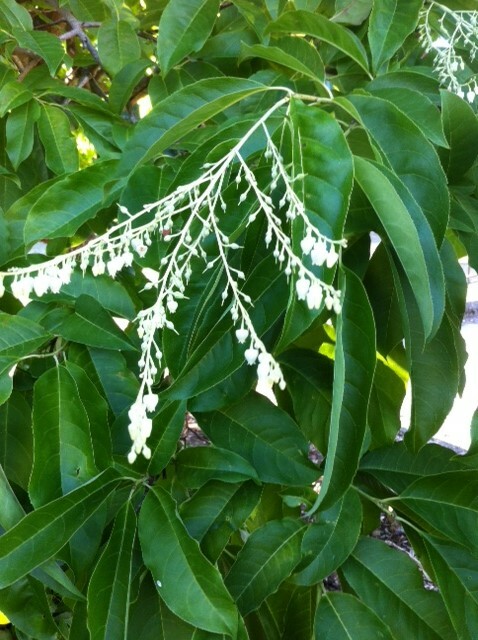 Sourwood is an East coast native belonging to the Ericaceae family. 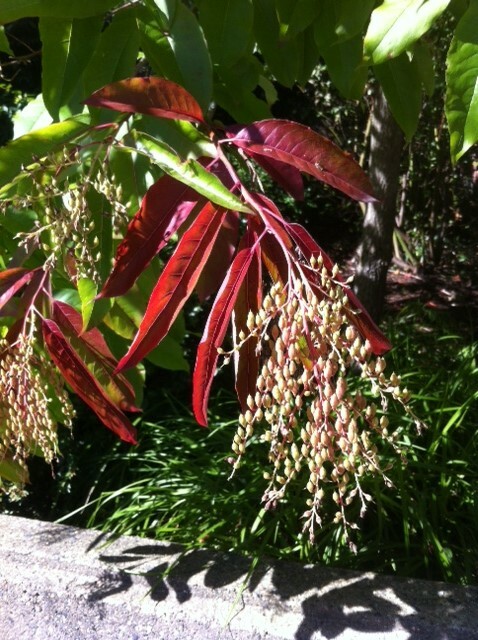 It is well-behaved, easy to care for and its small size makes it a perfect landscape specimen tree. 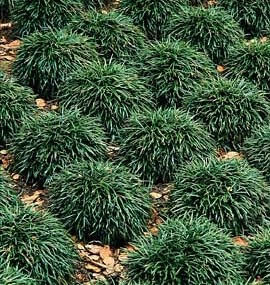 Since it does not like to compete for nutrients it is best to mulch its base, not leave it surrounded by lawn or groundcover. Its distinct flower stalks and fruit hang onto the tree deep into fall. 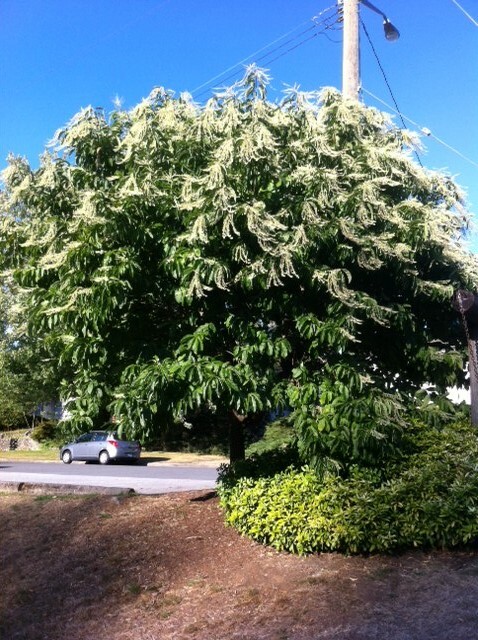 A few weeks ago, I got called to a Coquitlam home about a tree pruning job. Perfect! I love this kind of work, as long as it does not involve climbing the tree. But this turned out to be a horrible project. 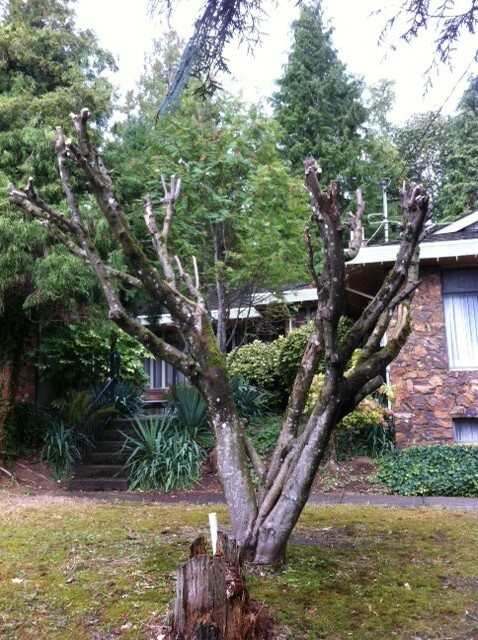 The Acer palmatum in front of the house had already been severely topped once in the past and the owner wanted it crushed again, even more severely. I mean massive topping cuts on all major limbs. Then the lady asked for a senior’s discount! I mentioned crown reduction as an alternative to topping, and listed some of the major problems with the practice of topping trees. It did not help. This was my order: massive tree topping with a discount. Now what? Take the cash and run? Since ISA membership requires all arborists to sign a code of conduct, the decision was easy to make. Destroying a tree also feels bad. I politely declined the job and literally days later found rhododendron reduction work without any senior discounts. Somebody completed the Acer palmatum job (see picture below) but it was not as severe as first indicated. Complete removal would have been a better option. This then brings us to the difference between a client and a customer. We want lots of good clients, people we can educate and charge fair prices. Customers are all about pricing and insist they know what they want even when there are better alternatives leading to better outcomes. 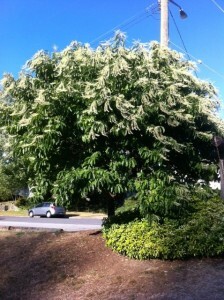 In an Arborist News story, several years back, an arborist knocks on the door and a lady opens the door. The tree professional then tells her he got a call about a tree in the back. The owner looks at him and tells him that “hired help” uses the side gate, not the main entrance. The arborist looks at her and politely tells her that he needs new clients, not more customers, turns around and leaves! 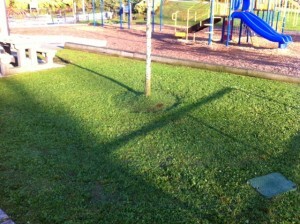 A) Only mow over grass! Running over fixed objects is dangerous for the operator, passerby and leads to costly repairs. 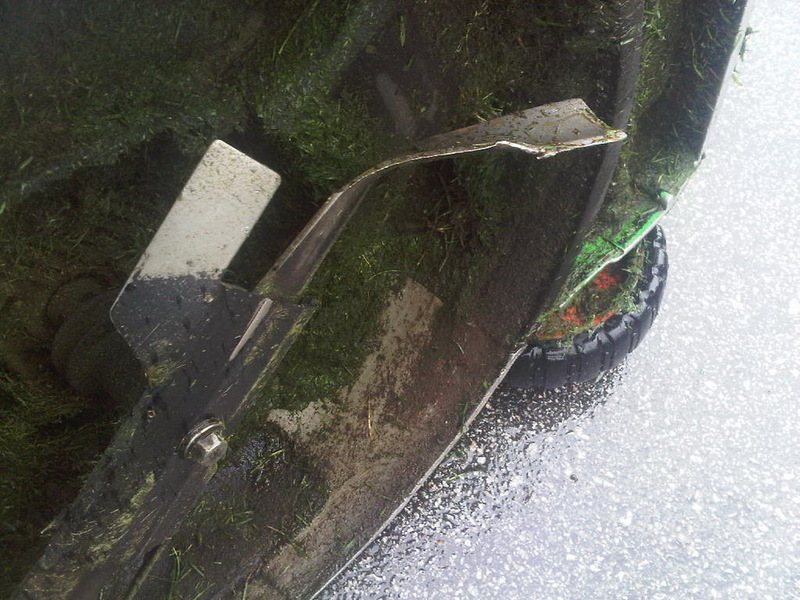 In the example below, the mower blade was destroyed. But don’t forget about the mower shaft holding the blade. It costs hundreds to replace. 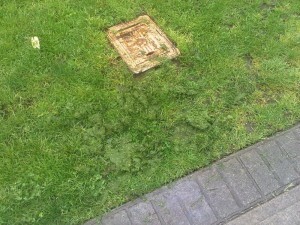 The mower will likely work fine for a while with a new blade and then….not so much. Remember, get to know your mowing area well, clear away any obvious debris and avoid hitting fixed objects. B) You CAN line-trim backwards! There are cases where line-trimming backwards is the way to go: close to cars, windows, tree-wells and bikini girls. The two examples below clearly illustrate how trimming backwards can save you time. 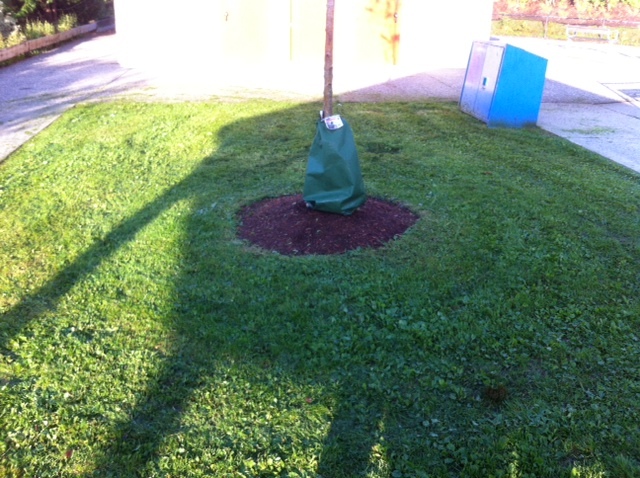 The messed up tree well has to be carefully raked out; blowing would dislodge most of the new bark mulch. The clean tree well was line trimmed backwards, eliminating extra clean-ups.